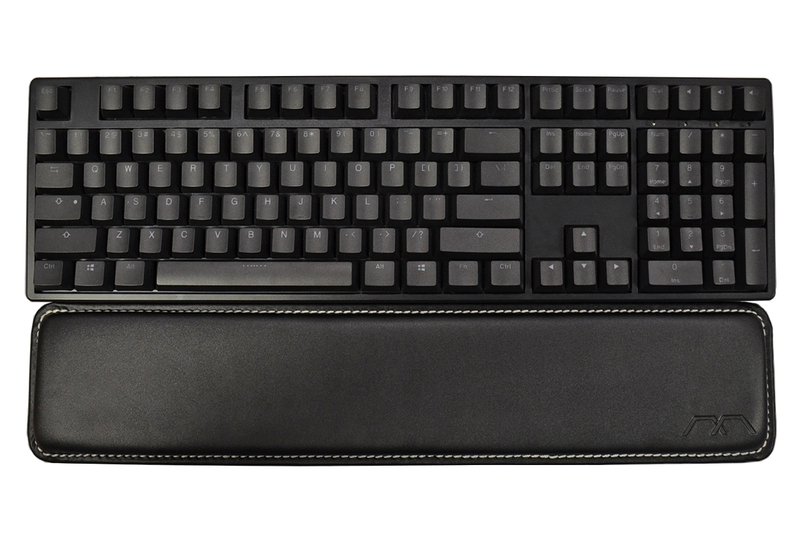 Ducky is known for making quality products and this wrist rest, made exclusively for MechanicalKeyboards.com, is no exception. 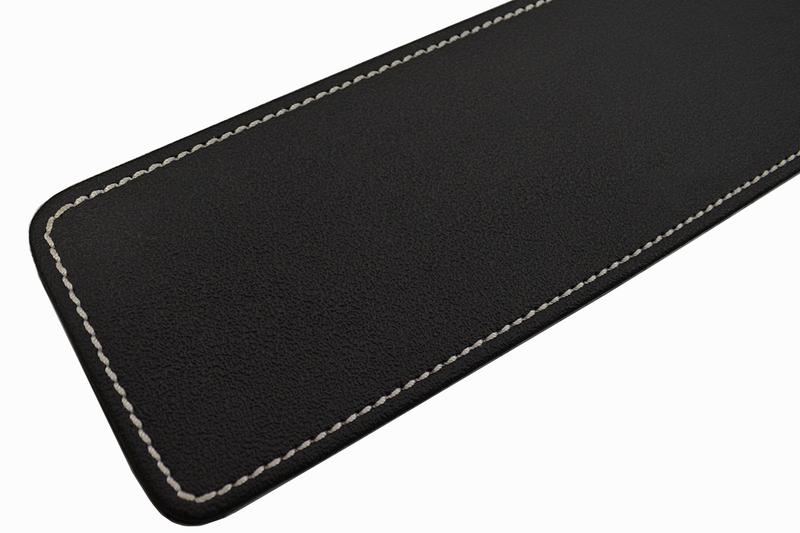 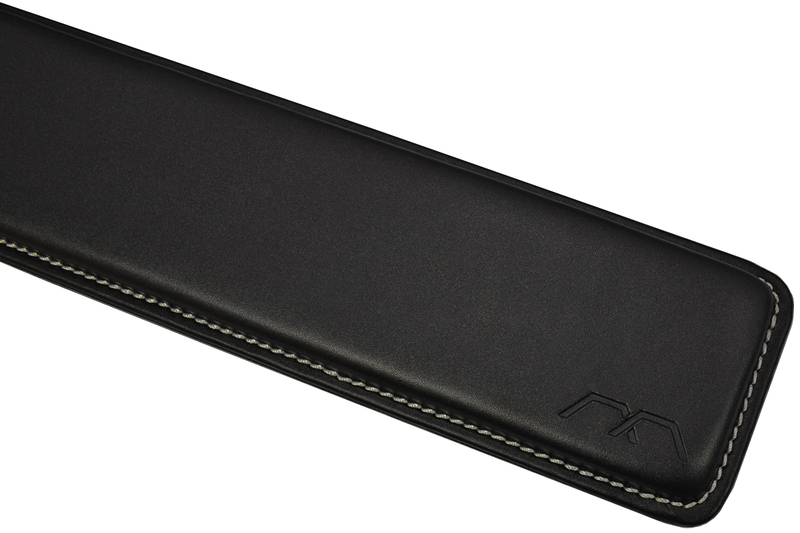 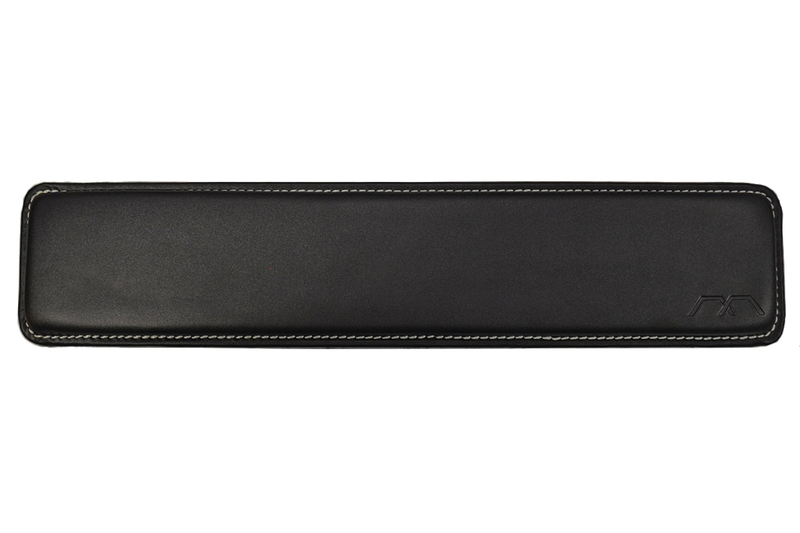 Combining real, beautifully gray stitched leather with a firm foam rubber inner, it's everything you could want in a wrist rest. 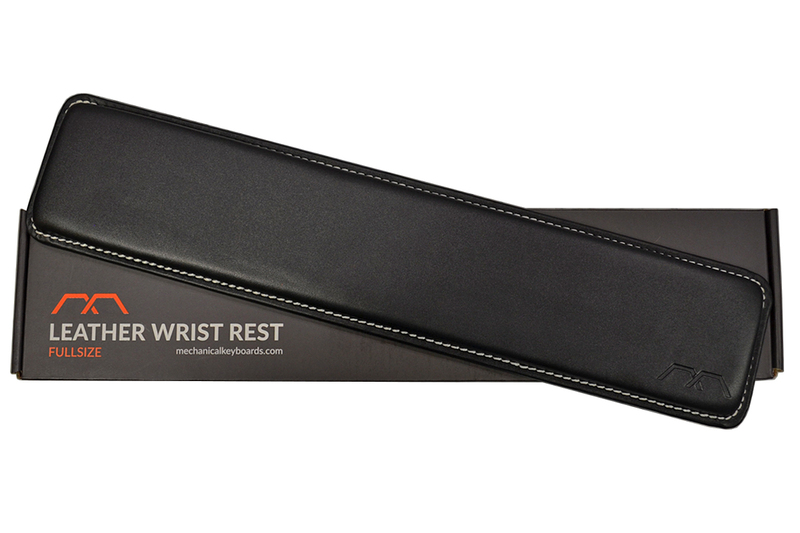 Even the box and packing are precise and detailed.